Turn right in Makati Ave.
Keep going until you reach JP Rizal St. Turn left on JP Rizal St. then go straight. You’ll see Aquamundo Dive Shop on your left. Go to straight to Buendia until you reach Makati Ave. Turn left at Makati Ave. Turn left on E. Zobel St.. Dive Buddies is at the corner after you turn left to B. Valdez St.
Take JP Rizal St. You’ll pass by Rockwell at your left. 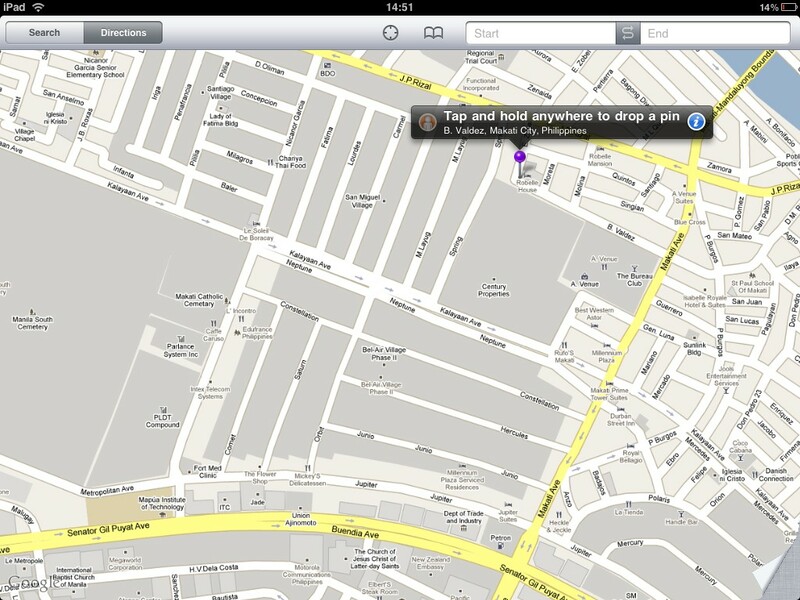 Go straight and you’ll cross Makati Ave.
You’ll see Aquamundo Dive shop on your left. Turn left on E. Zobel St. Dive Buddies is at the corner after you turn left to B. Valdez St.